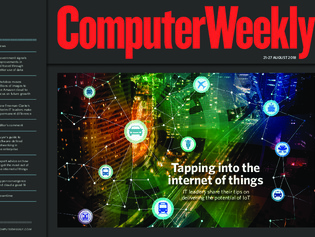 In this week’s Computer Weekly, we hear from IT leaders who are early adopters of internet of things technologies about how to deliver on the potential of IoT. We examine strategies for combining hyperconverged infrastructure and cloud storage to best effect. And we find out how the UK government intends to use data to improve Britain’s railways. Read the issue now.